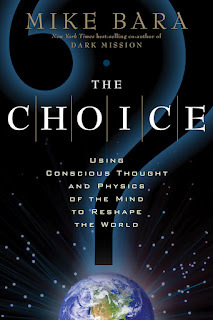 MIKE BARA.com: Science Comes Another Step Closer to Confirming My Predictions Made in "The Choice"
Science Comes Another Step Closer to Confirming My Predictions Made in "The Choice"
In my second book The Choice from New Page Books, I made a series of predictions that I stated would validate or invalidate the basic thesis in the book. 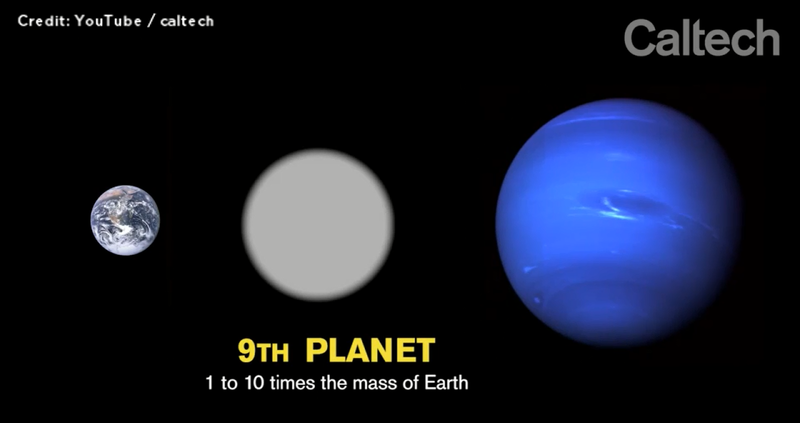 Foremost among them was the specific prediction that in the years after it's publication, one or possibly two gas-giant planets would be found far beyond the orbit of Pluto. Now, a pair of researchers named Mike Brown and Konstatin Batygin have released new research that all but confirms my prediction made 5 years ago and based on the Hyperdimensional theory of physics and the planetary fission model. Brown, who is famous for being the astronomer who "killed" Pluto as a planet, studied the orbits of several Trans Neptunian Objects and concluded that the only explanation for their orbital patterns is the influence of a Neptune sized gas giant planet having the mass of about 10 Earths in an asymmetrical "Nibiru" type orbit. They estimate the planet has an orbital period of between 10 and 20 thousand years. In The Choice I placed it at 13,000 years and 550 AU, or 50 billion miles. Brown and Batygin have decided to publish their work now in order to encourage other scientists to look for it, hopefully shaving years or even decades off the time it takes to actually find it. 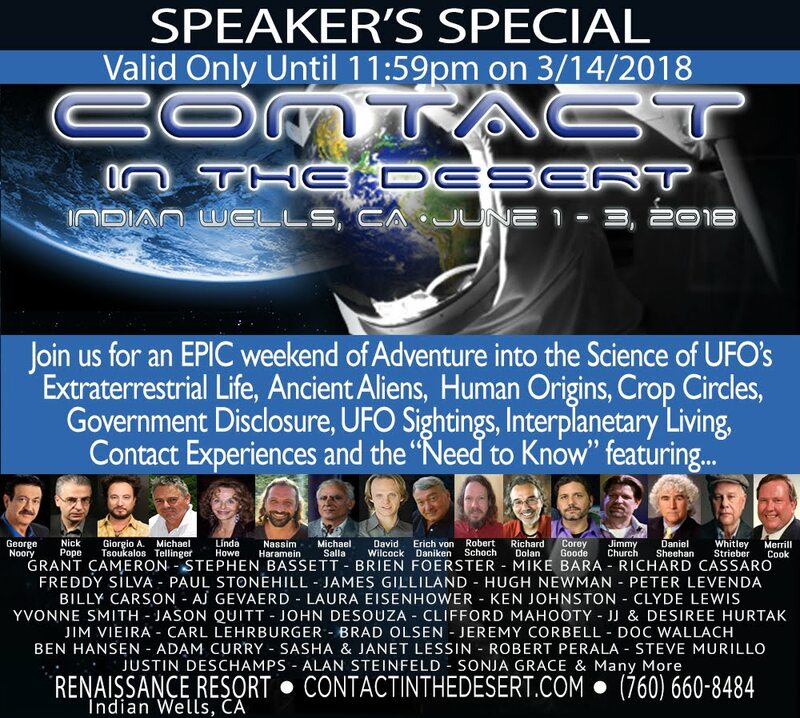 Once the planet is located via visual or infrared observations, it will be a major confirmation of not only my predictions but possibly of Zechariah Sitchin's as well, since the orbit as predicted by Brown and Batygin is not too dissimilar from what he predicted for Nibiru in The 12th Planet. Thanks to DaniLyn for pointing this out. @DaniLynnShaun @fadernauts Thank you! Exactly as I predicted in my 2nd book The Choice! UPDATE: Here is a Space.com infographic about Planet 9. 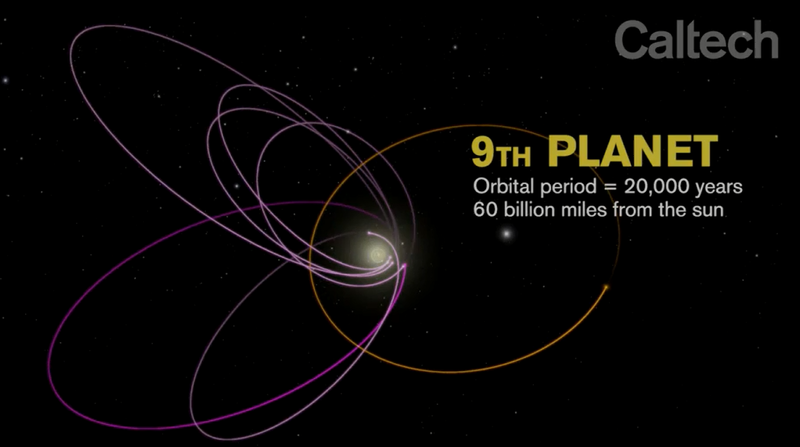 Space.com Infographic of "Planet 9."